Are you looking to get in better shape this year? 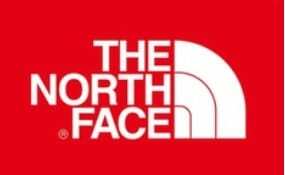 Don’t forget about The North Face Mountain Athletics Training in Boston! It meets twice a week at Boston Common from 6:30-7:30pm on Tuesdays and Thursdays and it is free! If you are looking for another free fitness option in Boston, don’t forget about the November Project which takes place on Mondays, Wednesdays, and Fridays in the AM. Both are great opportunities to stay in shape for free– just may be a little chilly! What other free fitness programs do you take advantage of in Boston in the winter?